The Larson Gallery & The Seasons Performance Hall invite you to enjoy a world where you'll be tipsy on glamour and stimulated by light. Escape the world around you and fall in love with art, the art of the tease burlesque! The fourth annual Light Night like you have never experienced before. For this celebration of light, guests will receive light to wear and are encouraged to wear light. enjoy the exhibition at Larson at The Seasons, as you mingle and enjoy hors d'oeuvres. Then the highlight of the evening, a performance that will delight and light up your evening. $25.00 General Admission - 21 and Over Only! $45.00 VIP Table w/ Bar Service - 21 and Over Only! David Johansson is an artist from Seattle, spent formative years in the Yakima Valley. Johansson has a B.A. in art and is inspired by the vitality of the human spirit and the dualism of city and rural life. As a contemporary artist, David has expanded the way in which he presents his art, from original art to prints, t-shirts, greeting cards, homeware, and even phone cases. Tryst! is an event to help support the mission and vision of the Larson Gallery by showcasing local and regional jewelry artists to the Yakima community. 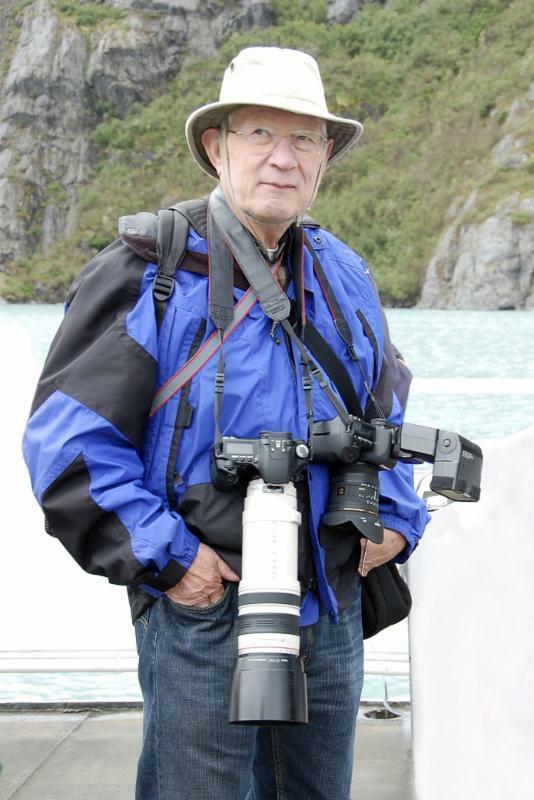 Yakima Maker Space is pleased to present local artist, sculptor, and educator Thomas Botkin. Mr. Botkin will be showing his large-scale installation work “ICONS” through the month of December. ICONS is a reflection on the primary industries of the valley and their dependent relationships to water and landscapes. Through his aesthetic lens, the artist frames the foundation where the spectator is encouraged to reflect on the abundance of Washington’s Central Valley and how the distribution of water shapes the very environment where we live, love and work. We are proud to have Valicoff Estates as an event sponsor, debuting their new line of wines during the Artist Reception December 9th. The Valicoff agricultural roots in the valley run deep, beginning with Stoyan Valicoff in 1905. Thomas Botkin’s artistic rumination on the utilitarian beauty of the ubiquitous apple bins of Washington’s Central Valleys and their impact on the landscape and culture of the valley provides a congenial pairing with the Valicoff family's long history of apple farming in the region; in addition to their latest endeavors in winemaking. Please join us for what is sure to be a discerning night of wine, art, and cogitation on the abundance of the Yakima Valley. ICONS will be on display December 9th through December 31st with an opening reception December 9th. Opening Reception starts at 6:00 p.m. with an artist talk at 7:00 p.m. and will be shut by 9:00 p.m. All Art lovers are welcome to join us for an evening of art and libations. 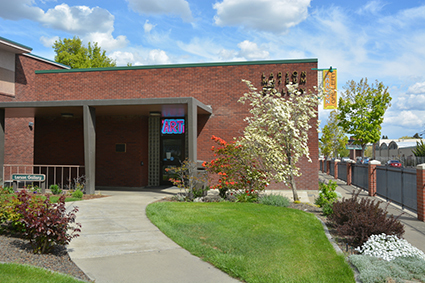 Yakima Maker Space public gallery hours are Saturdays from 10:00 a.m. to 2:00 p.m. or by appointment. For more information please contact gallery curator Heath Lambe. How Many Artists Can You Fit in a BOXX?